2018/19 Elections to the DOBs and CAGs - The results are in!! What is the National Executive Council? 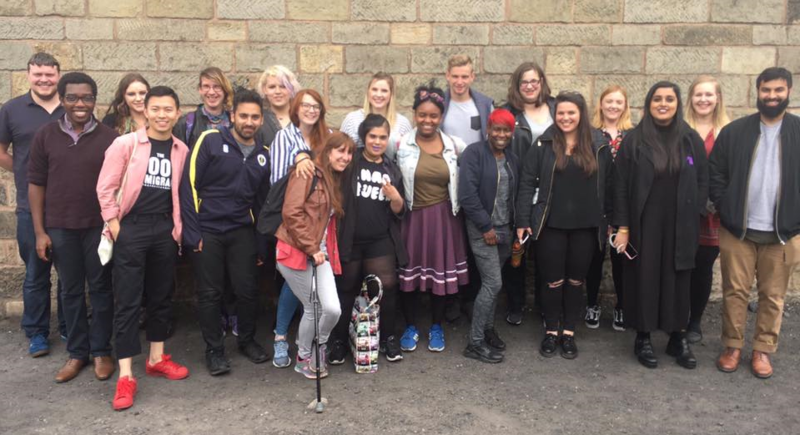 The National Executive Council (NEC) is made up of elected representatives from across NUS – some members are elected at National Conference and others are elected at Nations, Liberation and Sections conferences to ensure representation from those areas. NEC is the main scrutiny and accountability body for NUS officers. The President and Vice-Presidents present a report at each meeting and take questions on their plans of work. NEC also acts as an interim policymaking body between meetings of National Conference to discuss issues which need addressing immediately. NEC is chaired by the National President. In this area, you will be able to download agendas, motions and amendments, minutes, reports and resolutions from all the meetings, as well as interim policy that NEC has passed. After each meeting, a summary of decisions will be uploaded here and prior to each meeting, there will be a summary of what’s due to be discussed.